Dr Bartosz Ziolko is a CEO of Techmo and an assistant profesor at AGH University of Science and Technology in Krakow, Poland where he graduated in 2004, in Electronics and Telecommunications. He did his PhD in Computer Science at the University of York, UK in 2010. He was a participant of the TOP 500 Innovators programme at Stanford University and of SIMS programme at Fraunhofer Institute and IBM Watson Centre. 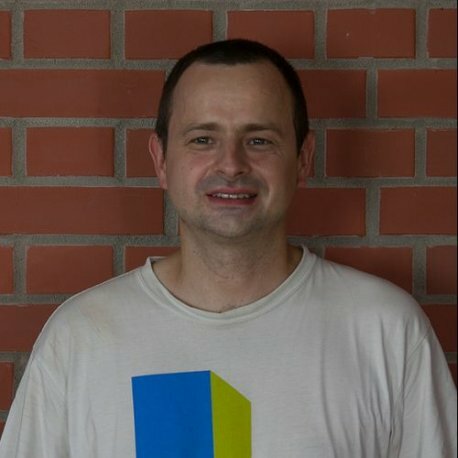 Bartosz Ziolko was a mentor of Polish Orange Fab. He has received a 3 years long scholarship of the Ministry of Science and Higher Education in 2014. He was rewarded a gold medal on innovation fairs Innova 2014 in Brussels and HiPEAC Tech Transfer Award.